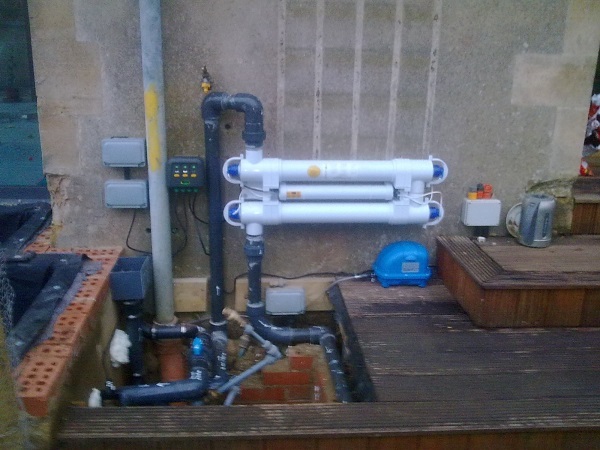 Head Squared Aquatics specialises in fitting new filtration systems for ponds and upgrading existing filter systems. 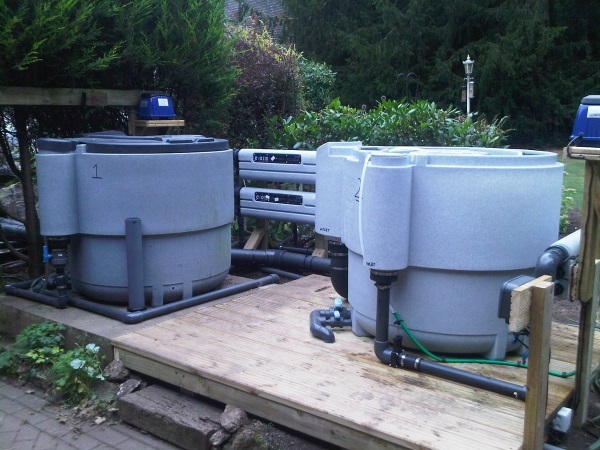 From small systems for garden ponds, up to advanced filtration systems for large water features we do it all. Our expert staff will spend time getting to know your pond and identify the ideal system for your needs. 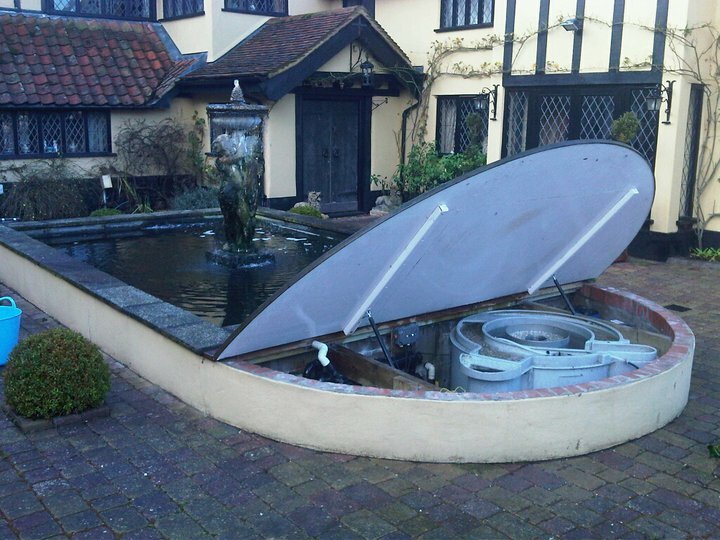 We provide training and filter maintenance guides to ensure you can keep your pond at its best all year round. We can help ensure that your pond is a part of the garden to be enjoyed and proud of! 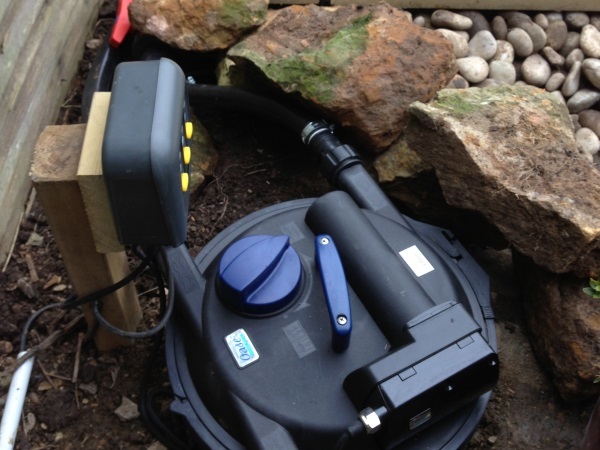 Garden, pond, filter, filtration, UV, UVC, air pump, dissolved oxygen. 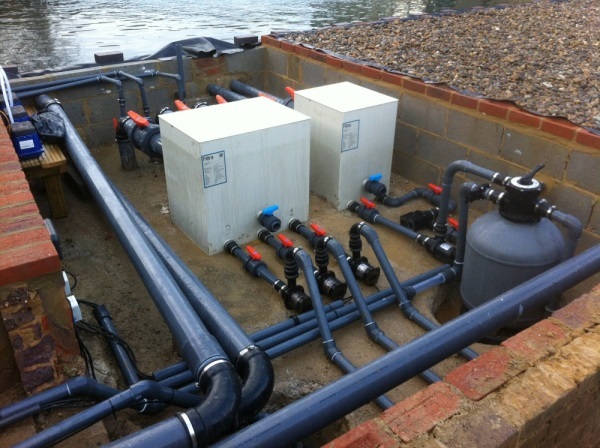 We offer a range of filter systems which can be placed above or below ground level. 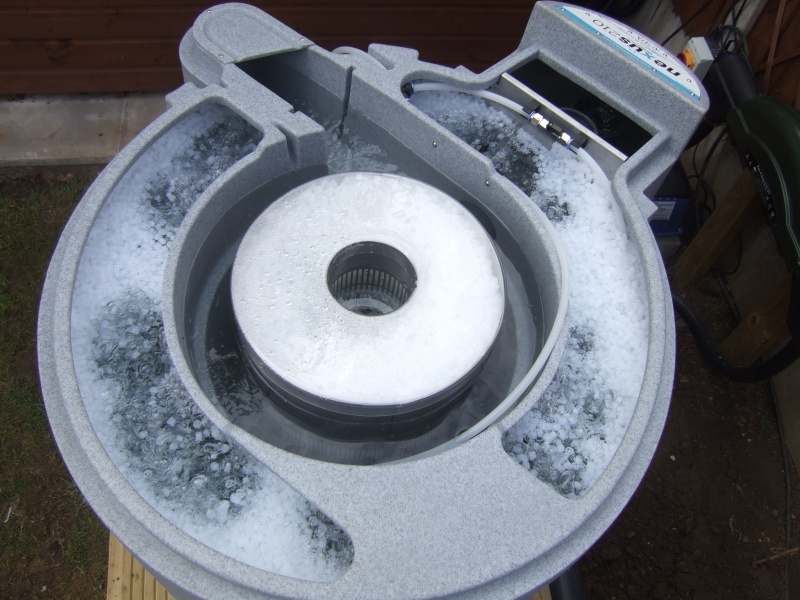 Some of our filters can be cleaned by turning a couple of valves; the system then cleans the filter for you. 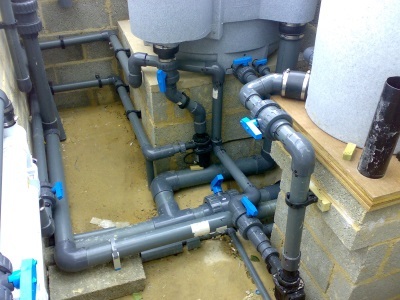 Our systems incorporate modern, low-maintenance technology. The filters themselves reduce work spent cleaning, provide good water clarity and allow good fish stocking levels and feed rates.